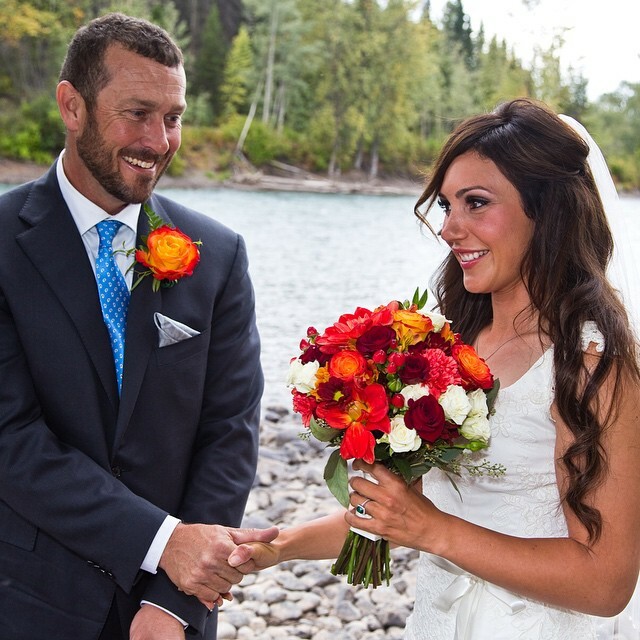 The one and only April Vokey, belle of the fly-fishing world, is now officially married! If you were listening carefully, you may heave heard the sound of a millions hearts breaking around the world when she said “I do.” Congrats April! Be sure to check out her new show, Shorelines with April Vokey this Saturday on the World Fishing Network! 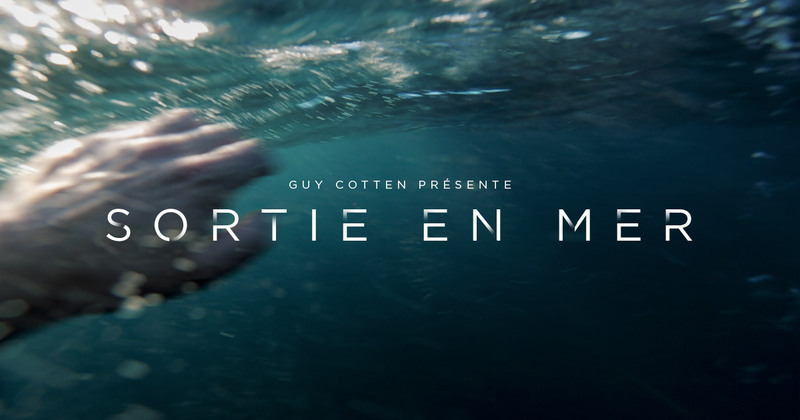 This interactive simulator by Guy Cotten, a French company specializing in rugged outdoor attire and safety gear, will give you chills. I don’t want to ruin it for you, but the entire experience is about five minutes long. Provided you can survive for that long of course. Whatever you do on the water this year, please remember to wear your life jacket. Looking for a fresh rig to drop for this summer’s fishing season or are you already dreaming of the frost of next year’s hard water? I’ve got fantastic news for you: the Double Baited Rattle Rig is going to put fat fish burgers into your belly. Have a laugh and learn all about it in this 4 minute long all animated 4 Eel Fishing special edition RIG IT sequence.